On the road to REOLE take the FONTET direction (4 min). Cross the village and before the canal bridge, take direction MEILHAN / Garonne and HURE. Take the second road on the right locality Lardon. 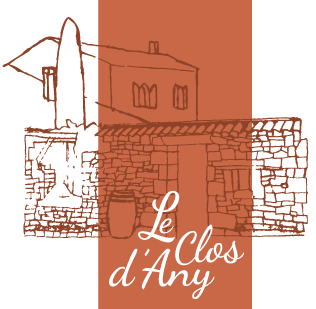 Le Clos d’Any is the second house on the left with a large blue gate.